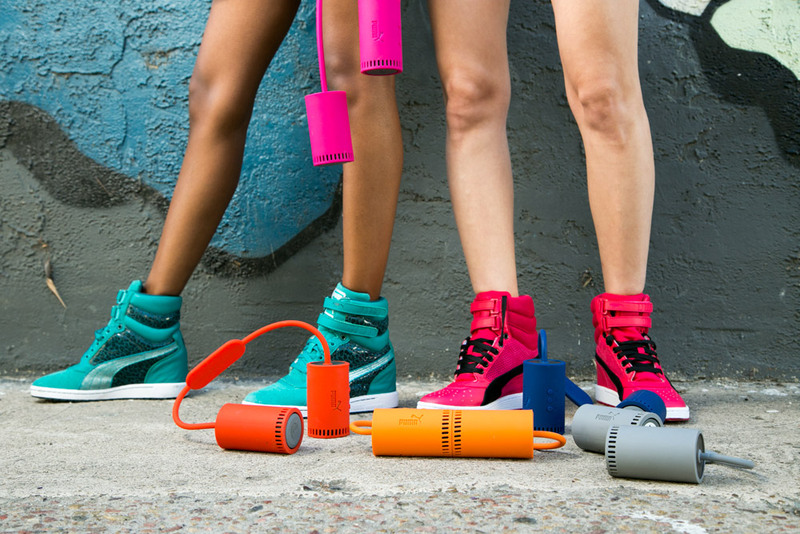 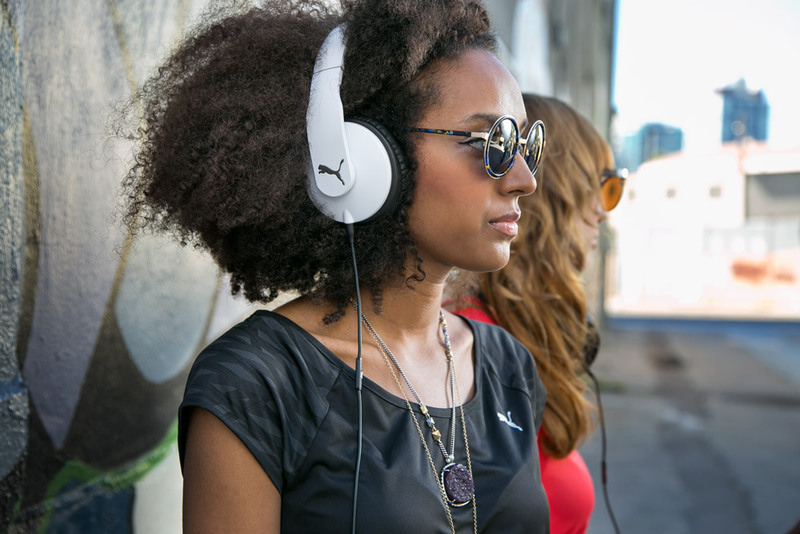 The purpose of this shoot was to build an asset library for Puma Audio marketing purposes. 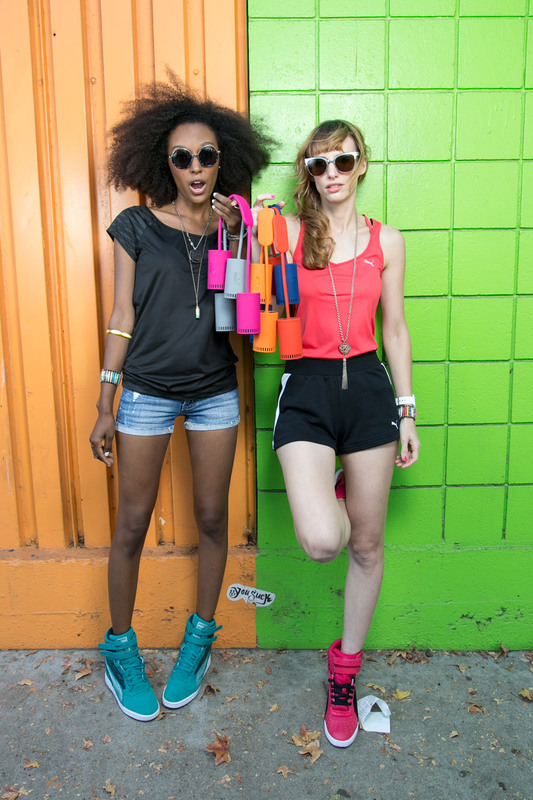 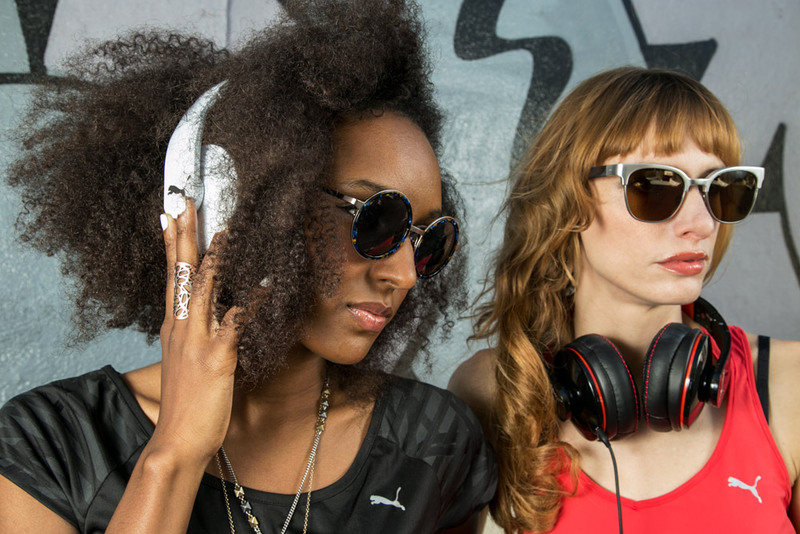 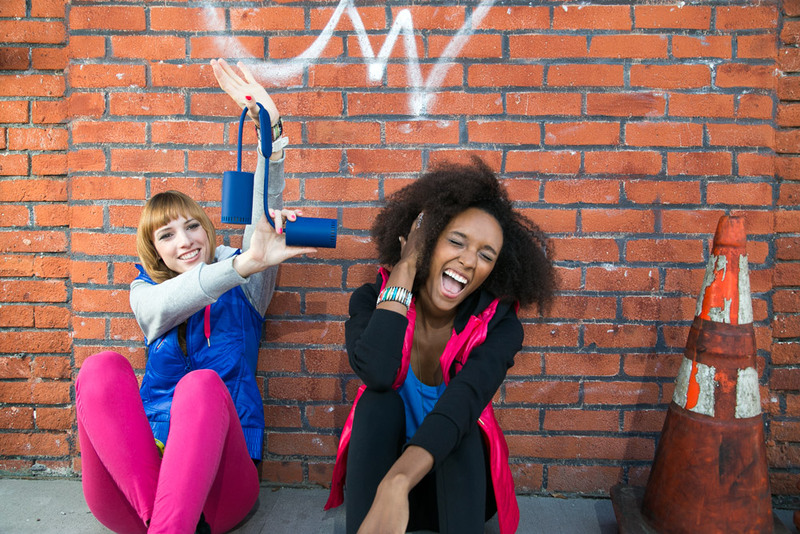 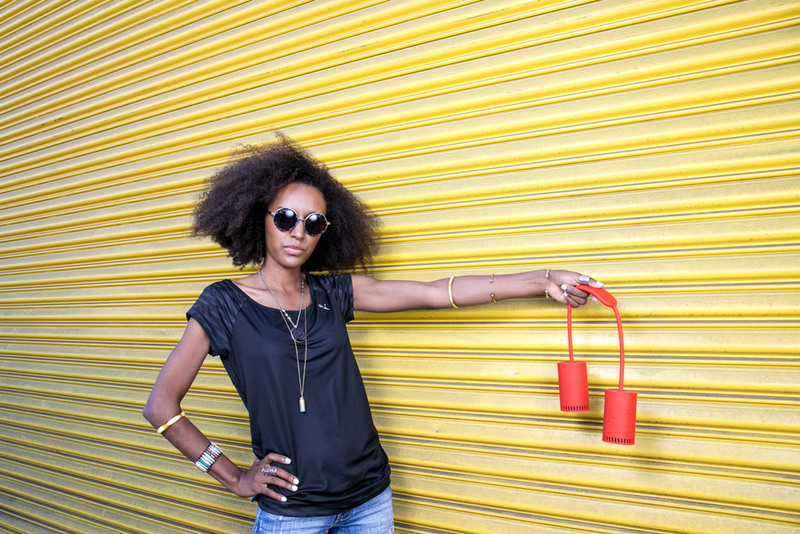 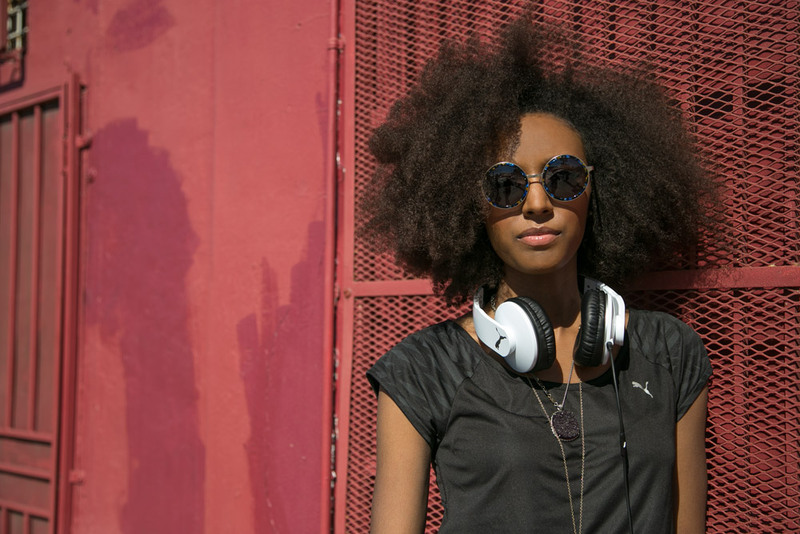 Okapi Sun, a female electro-pop duo and Puma Brand Ambassadors, were chosen as subjects. 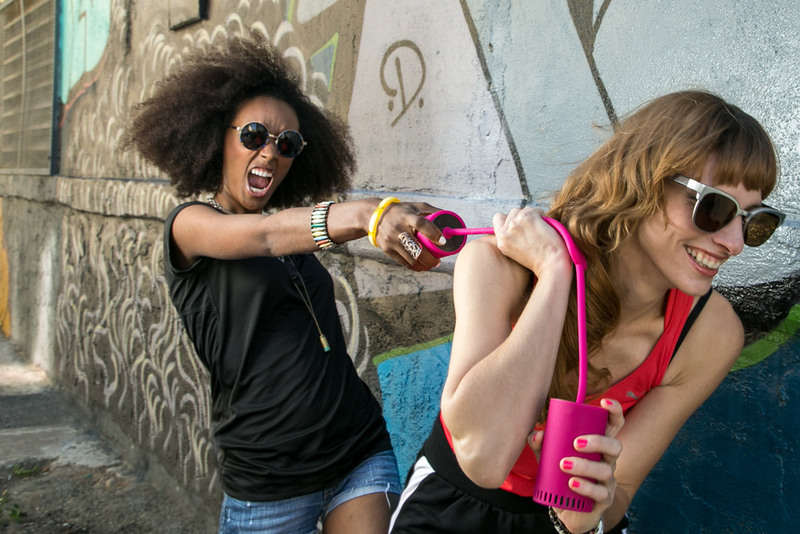 Feeding off their energy I captured lifestyle images of them in urban and beach settings around San Diego.